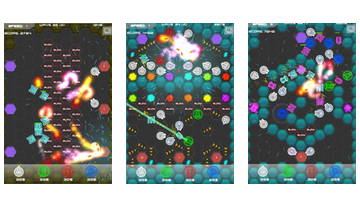 Radiant Defense is a game for tablets and smartphones, an excellent representative of the tower defense genre set in a colorful futuristic style! 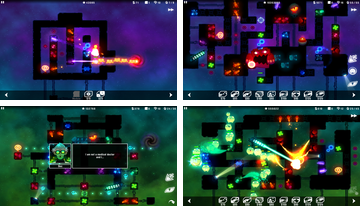 Bright neon lights and engaging gameplay — this is what you’ll find in the game! 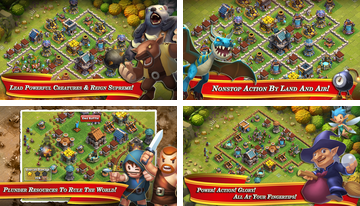 DEFENDERS & DRAGONS is a great game for mobile devices, which is a worthy representative of the “Tower Defense” games. 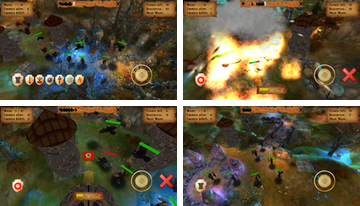 Players will see a real confrontation of good and evil forces! I Am Vegend — Zombiegeddon is a fun and interesting arcade game for your android that closely resembles a series of games Plants vs. Zombies! In fact, this is a decent parody that is definitely worth playing! Romans From Mars - this is a new exciting game in the style of "Tower Defense", created for your androids under the pressure of antiquity and the apparent desire to rewrite the history of ancient Rome! Fight against the army of the gods, the defending their lands and castles, stand to the last and the entire population of the planet will thank you! Playing Dead Defence - it's a great new strategy for mobile platforms, which absorbed all the best from the genre of "Tower Defense". It has a futuristic weaponry incredible power and destructive force, which today will be on the defense of your interests! Game Clash of Lords will allow real magic literally come alive in your hands, because only this strategy actually make your heart pound and your hands often tremble in anticipation. In addition to the magic you just waiting for a lot of action and other pleasant moments like any other new strategy. 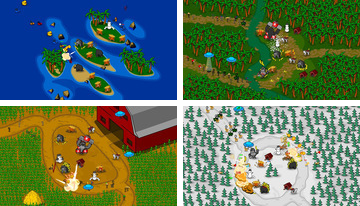 Playing Defense Technica performed in a certain genre of Tower Defense, but whether you know it? Before answering this question I recommend to play it, and set it to itself again, because this game will reveal new aspects of already well-known genre and prove you your same inconsistency in it before. 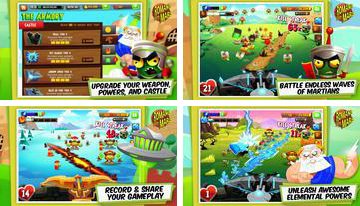 Game Shopping Cart Defense invades the genre of "Tower Defense" with some unusual moments for him and interesting solutions, which certainly creates a certain atmosphere and interest. Instead, the armies of enemies will attack you wave of fans, and to defend bananas, forks and even ask for help UFOs! 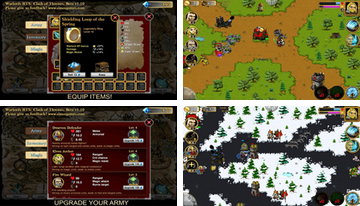 Game Warlords RTS HD is a strategy that is played in real time, and created a huge world of fantasy in which you have to defend and fight the hordes of enemies. Fierce hordes will come across on your way, but you have to be smarter, more cunning and trained to survive and move on. Game Tower Defense 3D - Fantasy! 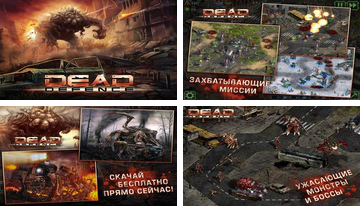 Is a terrific representative of the genre "Tower Defense", implemented in a very dynamic manner and with incredible 3D graphics. 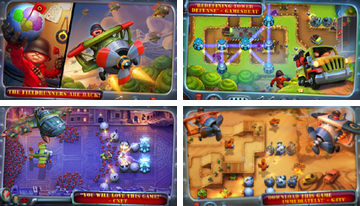 Control tower in the first person and destroy the enemies of the crowd, watching the powerful explosions and bloody consequences. 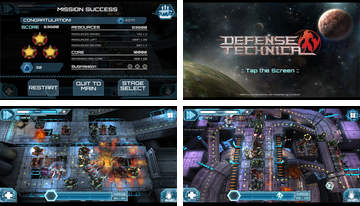 Game Laser Defense HD is a futuristic strategy, made ​​in the image and likeness of the famous genre today, "Tower Defense", but compared with others, this game has a lot of differences. The main difference - hexagonal map, totally unusual and thereby causing great interest to the gameplay.